Welcome to this really nice apartment in El Terreno with great outdoor space, lots of sun hours and lovely evenings. The 126 m² is divided into three bedrooms and two bathrooms, one is en-suit and an open living area. It is south-west facing so you have lots of sun that's making the apartment really bright all year around. 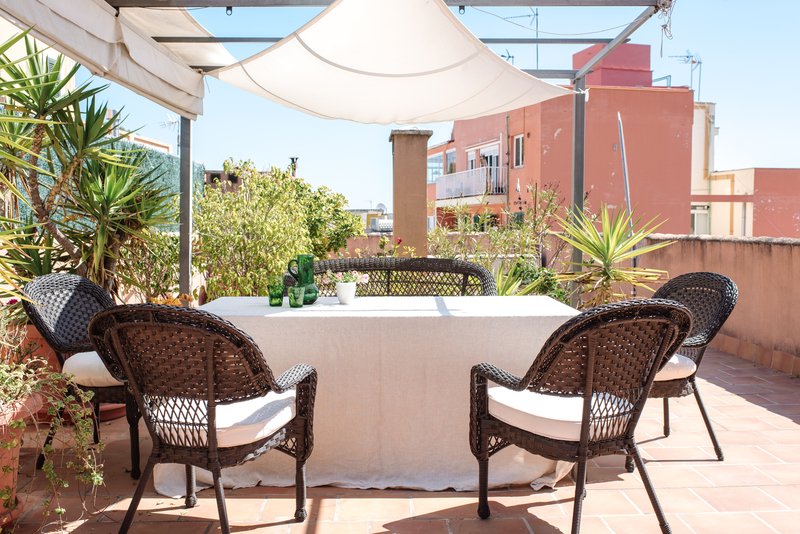 The gem is the 120 m² big terrace where you will spend most of the time. Invite family and friend for nice barbecues and parties that will be remembered. The location is great with lots of international schools, restaurants, malls and beaches only a few minutes away. It's a must to view this apartment if you are searching for a comfortable living and a big terrace. The community also offers a pool area, private underground parking space and a storage room.